Saturday Cloudy. The chance of patchy morning fog. Very high (near 100%) chance of showers. The chance of a thunderstorm. Light winds becoming E/SE 15 to 20 km/h in the morning. Sunday Partly cloudy. Areas of fog in the north in the early morning. Very high chance of showers, most likely from the late morning. Light winds. Monday Partly cloudy. High chance of showers, most likely in the morning. 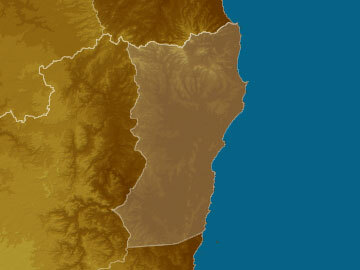 The chance of a thunderstorm in the south in the afternoon. Light winds. Tuesday Partly cloudy. Very high chance of showers, most likely in the morning and afternoon. The chance of a thunderstorm in the afternoon and evening. Light winds.